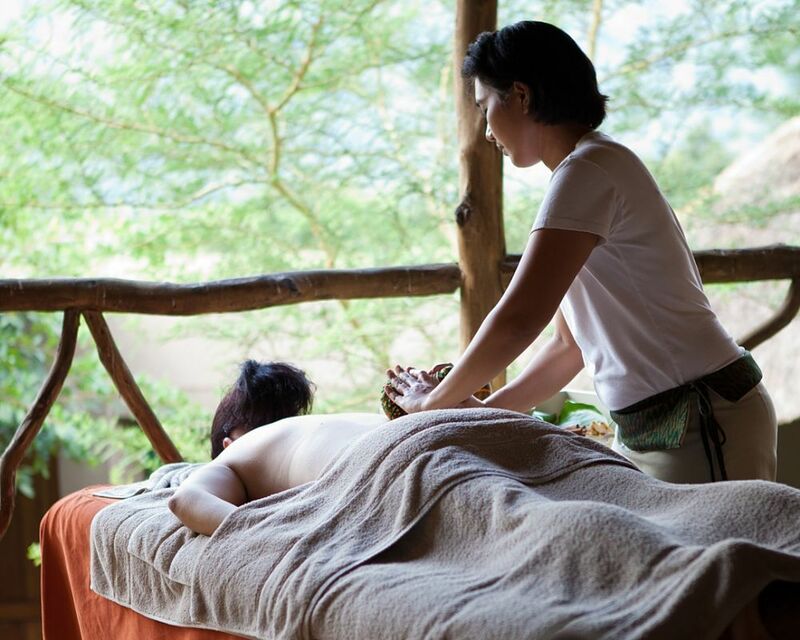 A vision of beauty and an ambiance of relaxation awaits any who visit Africa’s largest five star spa retreat. 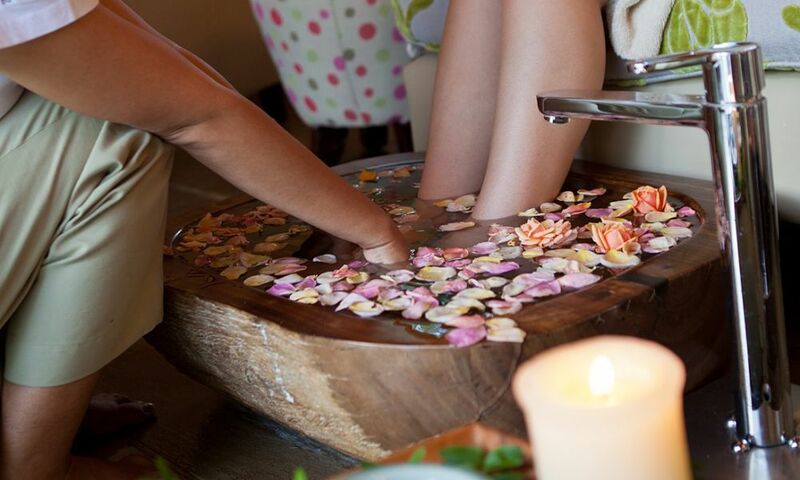 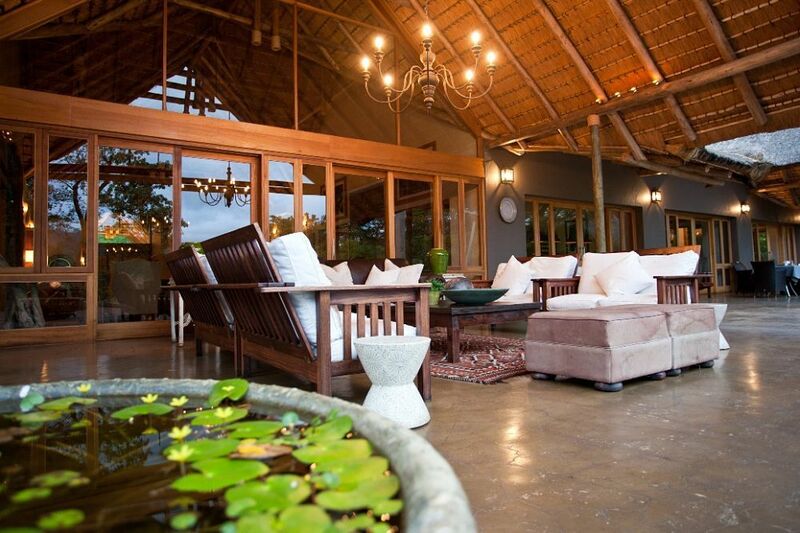 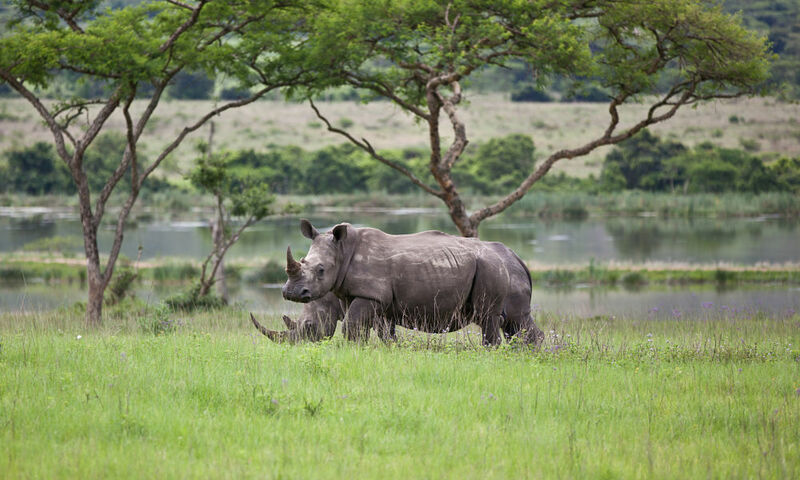 Designed to fulfil your utmost needs, the Karkloof Safari Spa is a true sensational getaway. 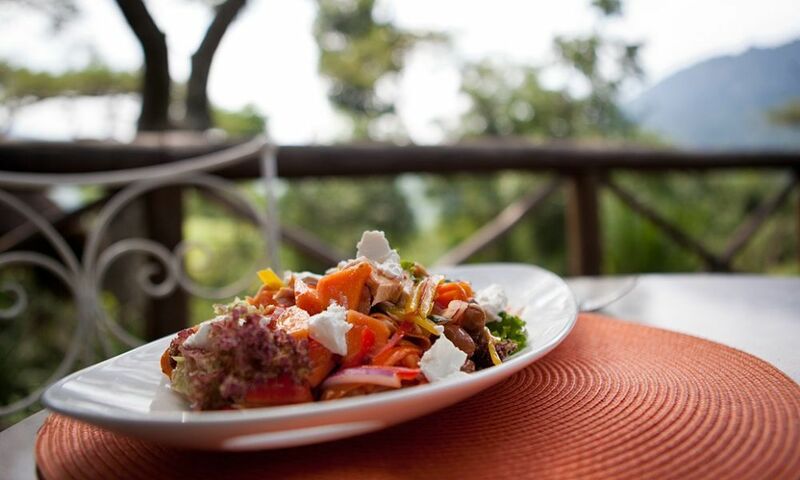 Far-reaching hills, magnificent waterfalls, exquisite cuisines, and calming spa treatments, the Karkloof Safari Spa has been made solely for your comfort and peace of mind. 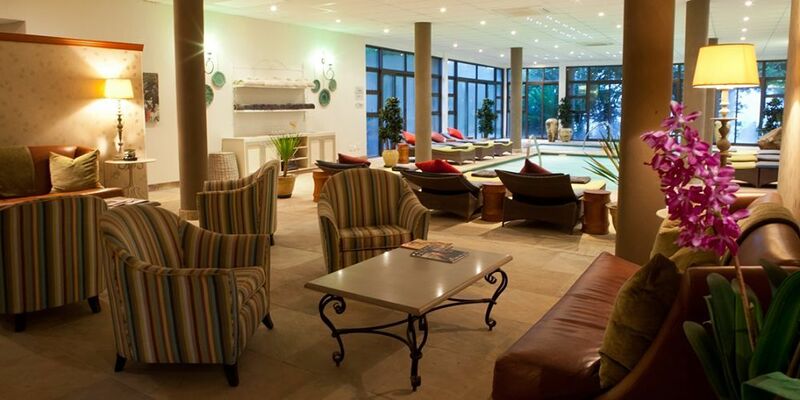 Stay 7 nights from £5450 p.p. 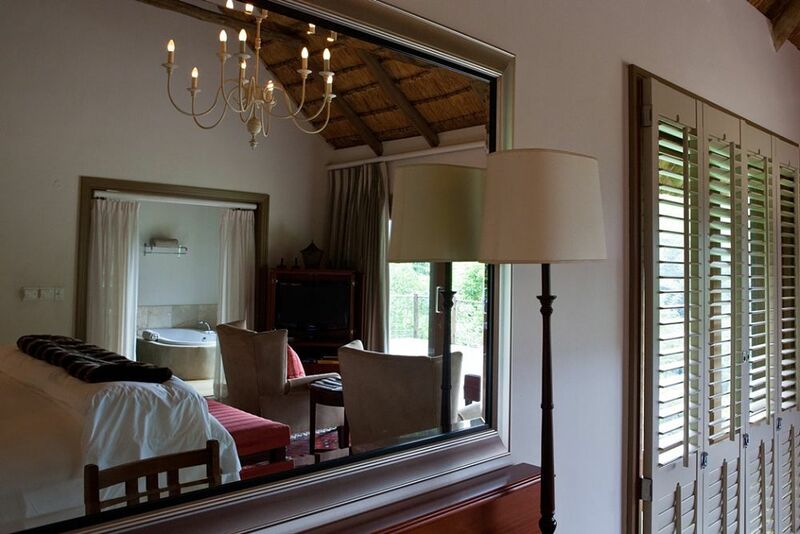 in a Villa, including All Inclusive, return economy flights & transfers. 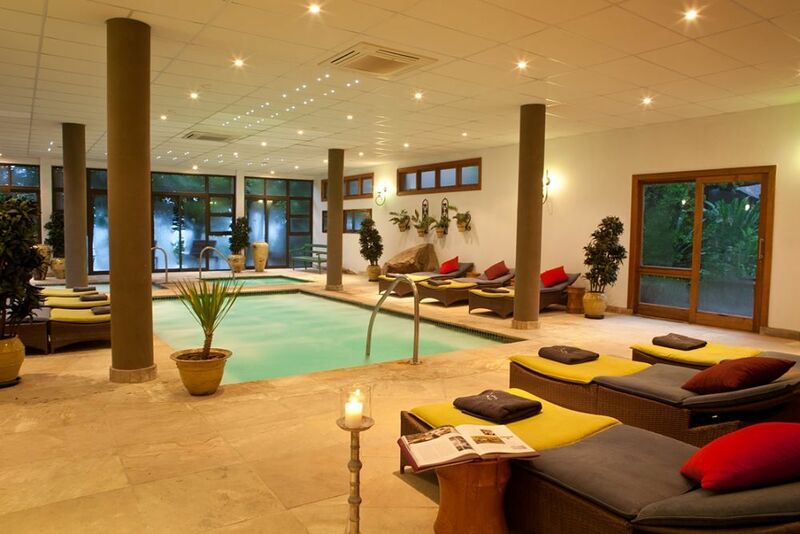 Designed to fulfil your utmost needs, the Karkloof Safari Spa is a true sensational getaway. 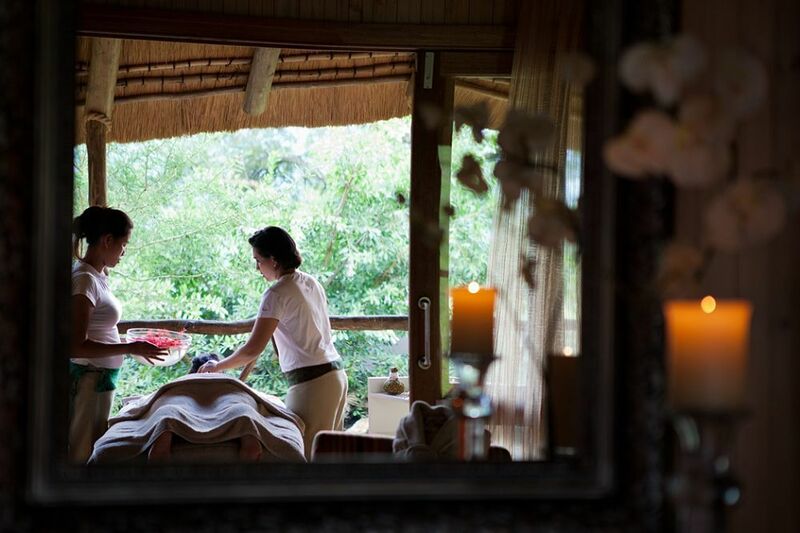 Far-reaching hills, magnificent waterfalls, exquisite cuisines, and calming spa treatments, the Karkloof Safari Spa has been made solely for your comfort and peace of mind. 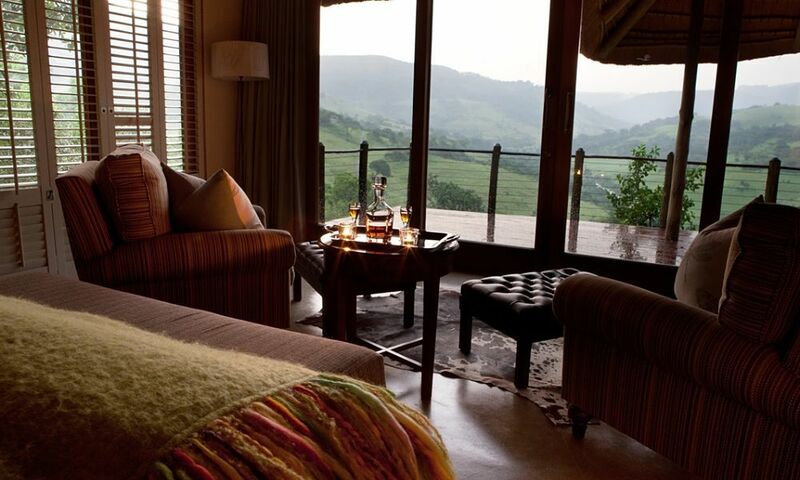 Situated in one of Kwazulu-Natal’s most astounding locations, Karkloof Safari Spa Wildlife Retreat is an awe inspiring merge of mesmerising waterfalls, visionary landscapes, wildlife, culture inspired architecture, nourishing cuisines and enriching spa programmes ideal for anyone looking for a breakaway from the everyday world and the harmful toxins that come with it.